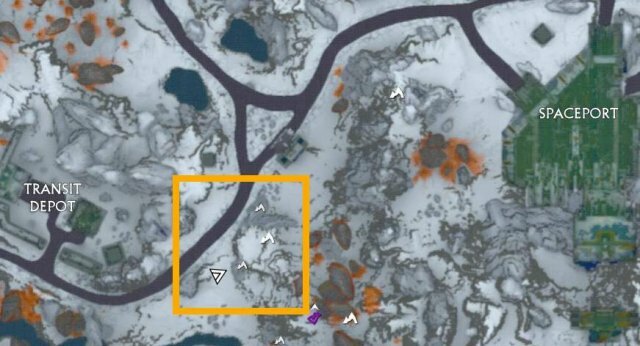 A newbies guide on where to find those ever elusive Toroids! 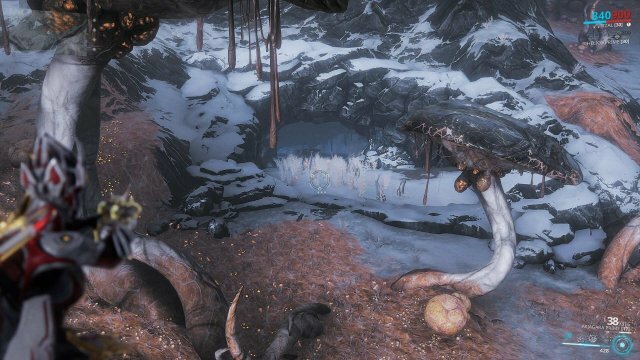 After struggling to find consistant information on which caves contained Toroids, I have cross referenced which caves were confirmed to have Toroids, along with my own explorations, to create this (hopefully) complete guide! 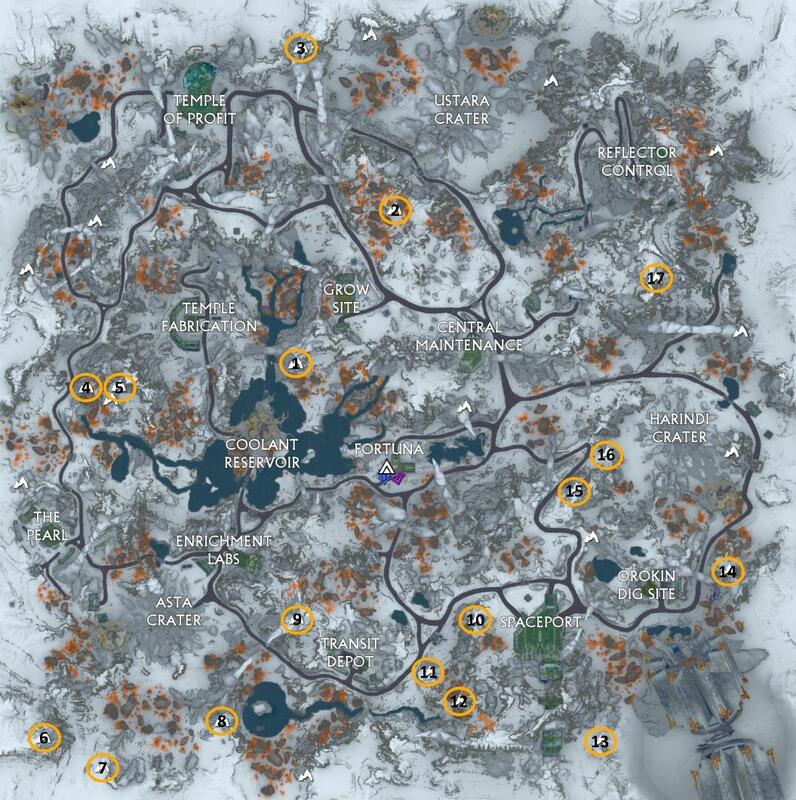 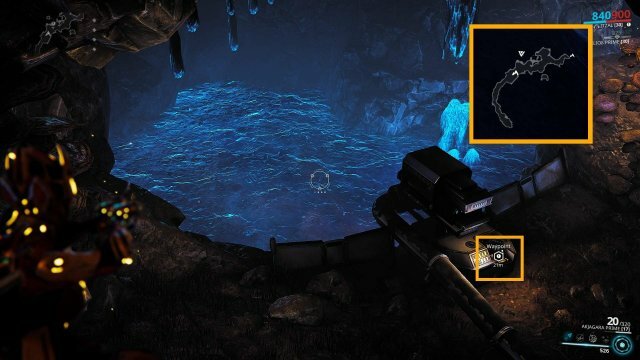 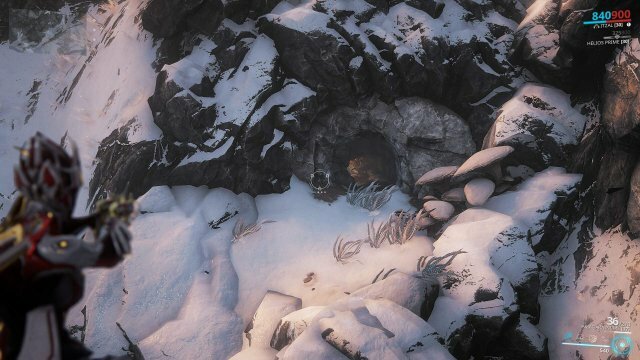 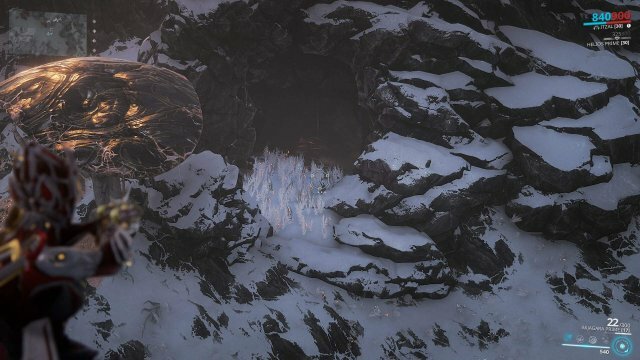 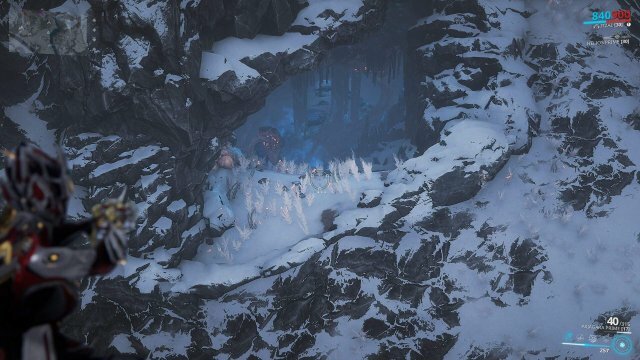 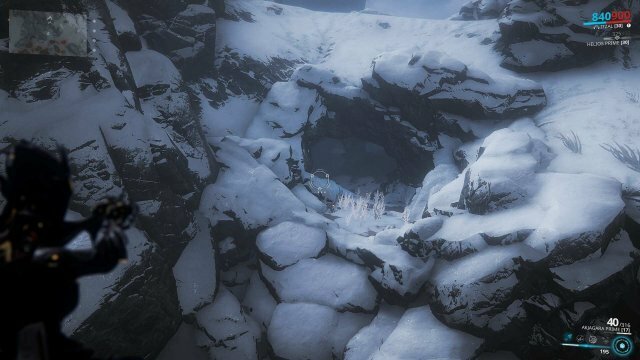 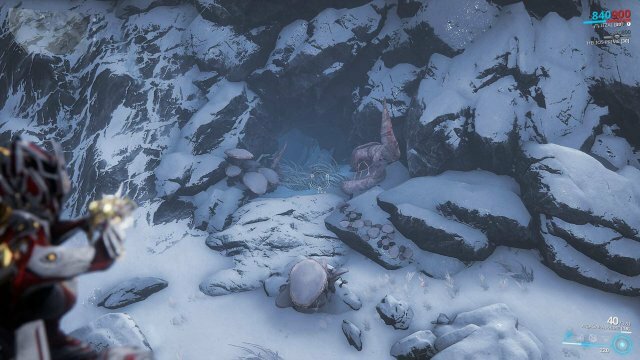 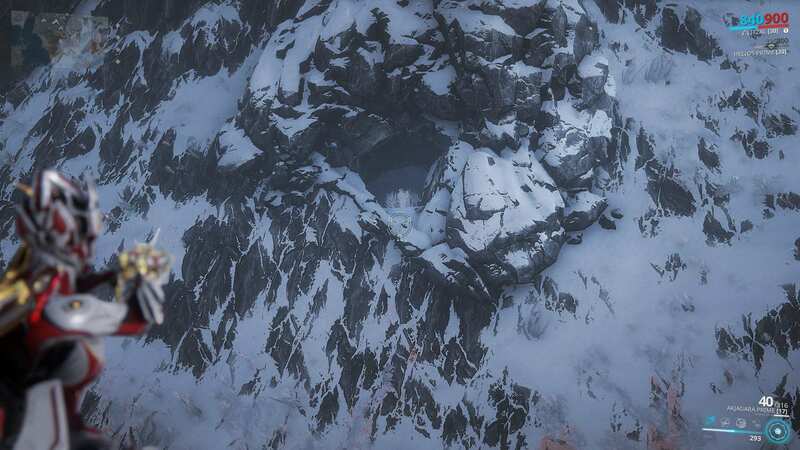 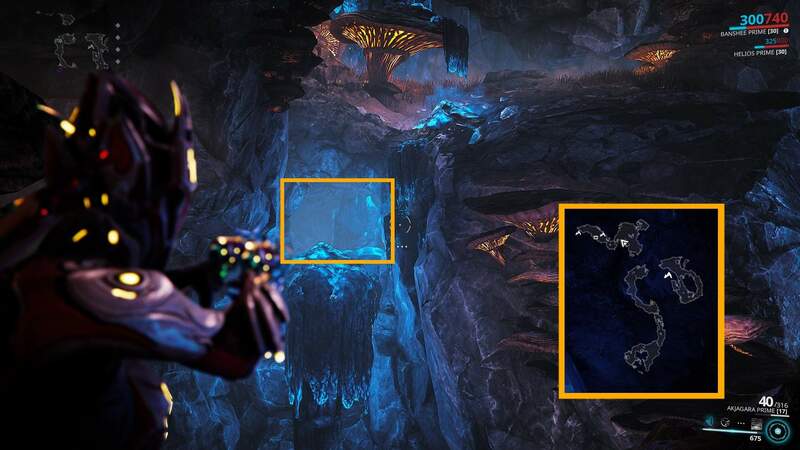 17 caves, with pictures of the location, entrance I recommend, and where the Toroids may be located within! 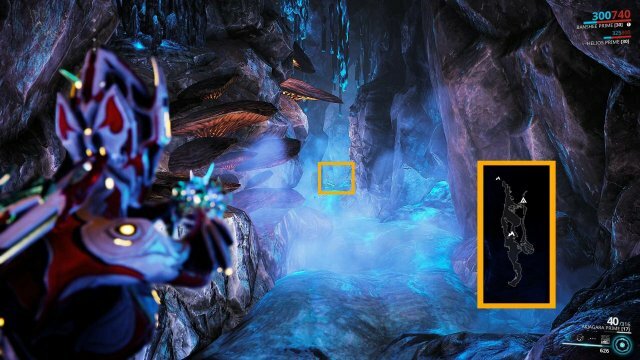 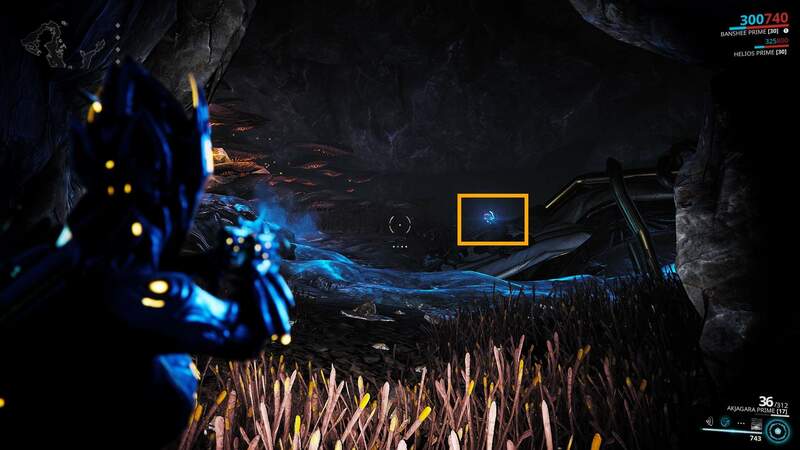 How to Defeat the Profit-Taker Orb (Fortuna Part #2). 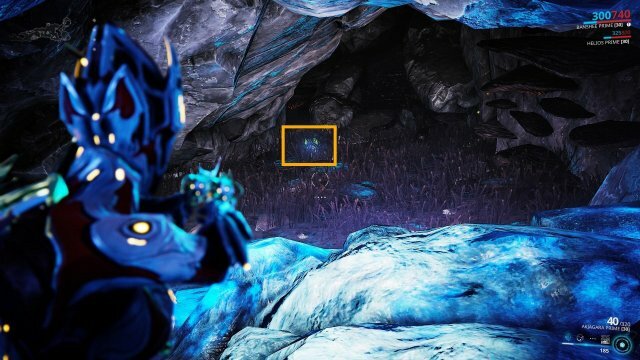 What even are Toroids, and why am I finding them again? 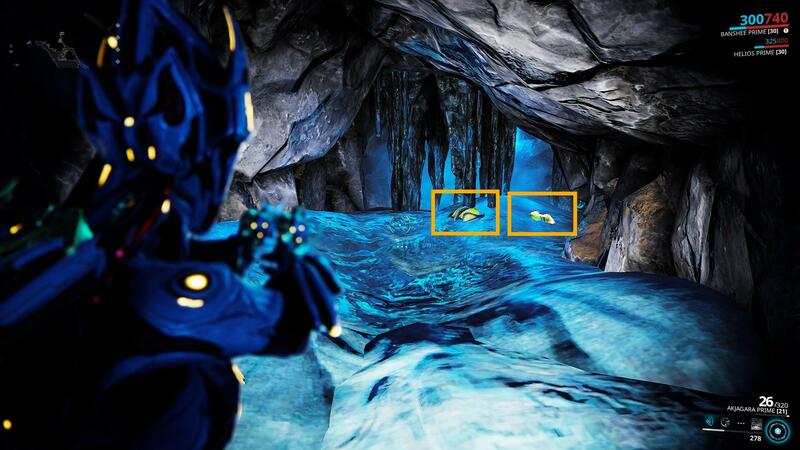 Toroids are a resource introduced with the first part of Fortuna. 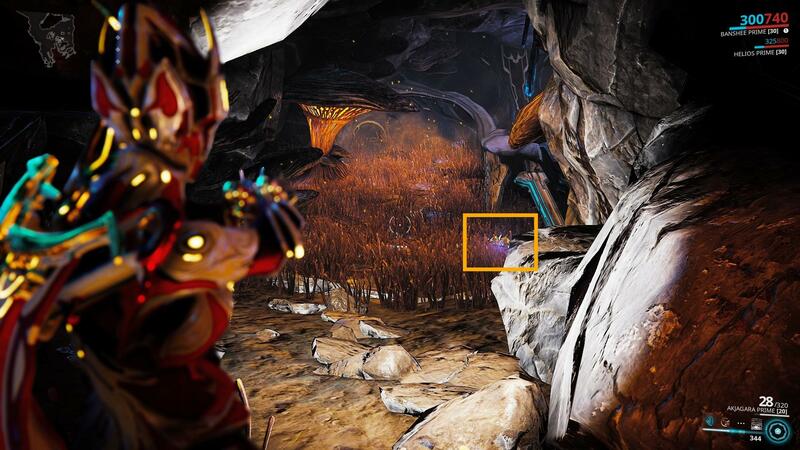 They are small, round orbs with varying detail and colour. 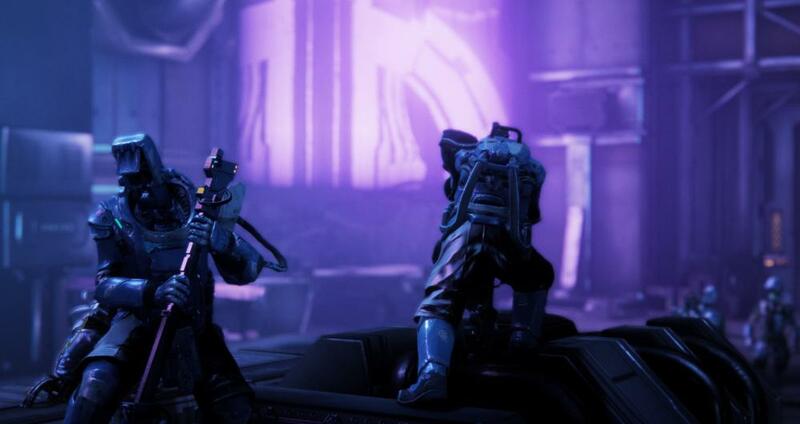 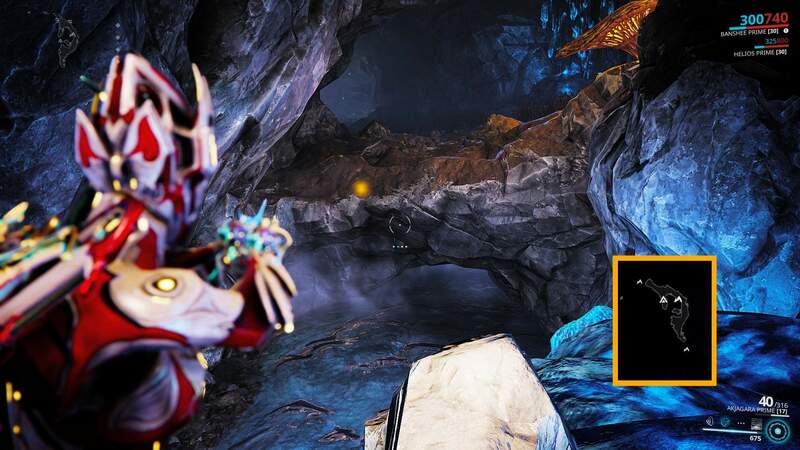 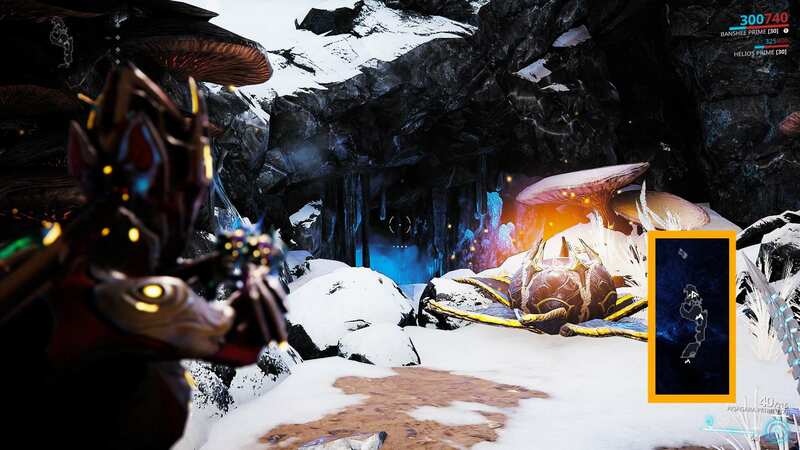 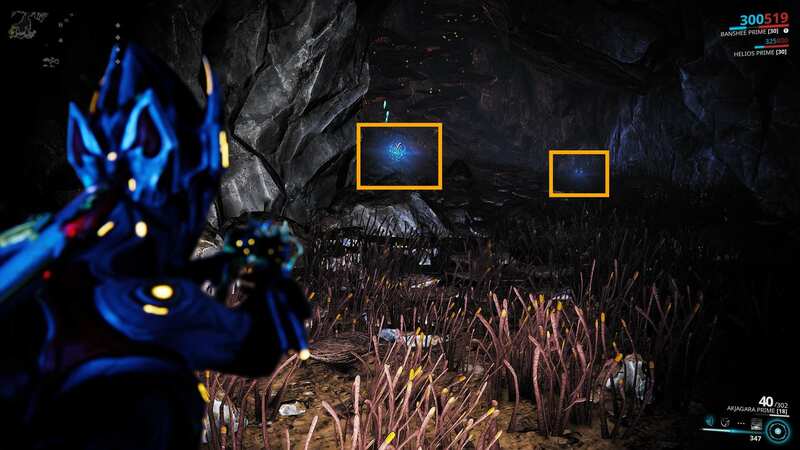 They can be turned in for standing with Vox Solaris, or used as building components for gear obtained using Vox Solaris standing; Baruuk, Amps, Operator Armour and Operator Arcanes, as well as Garuda from the Solaris United Bounty rewards. 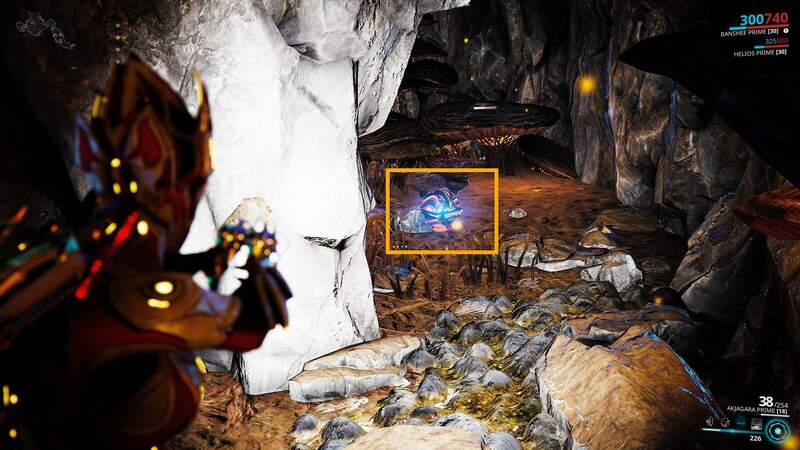 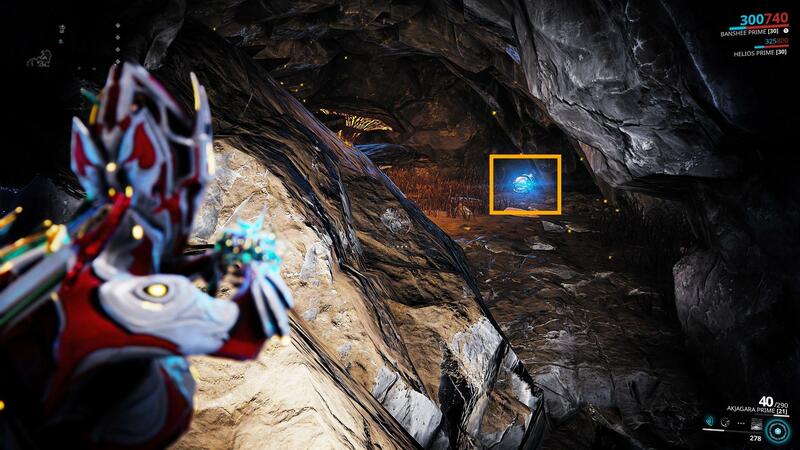 Toroids can also be found at the Temple of Profit, Enrichment Labs and Space Port from enemy loot drops. What Should I Use to Farm Them? The first two things I recommend are the fastest Arcwing you own, with Hyperion Thrusters. Itzal and a max rank Hyperion Thrusters is what I use personally. 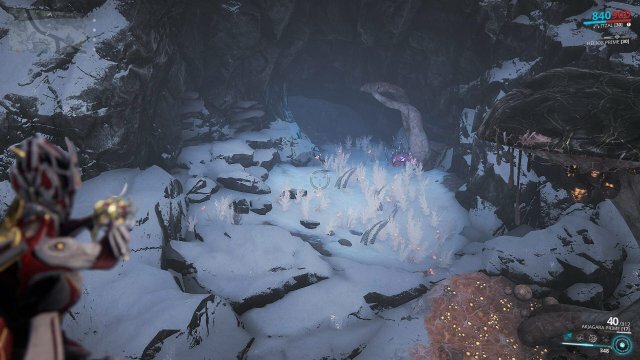 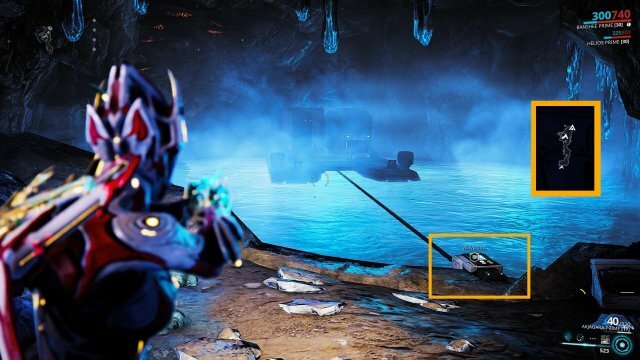 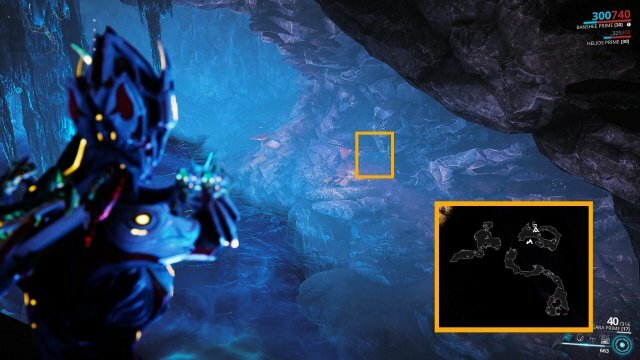 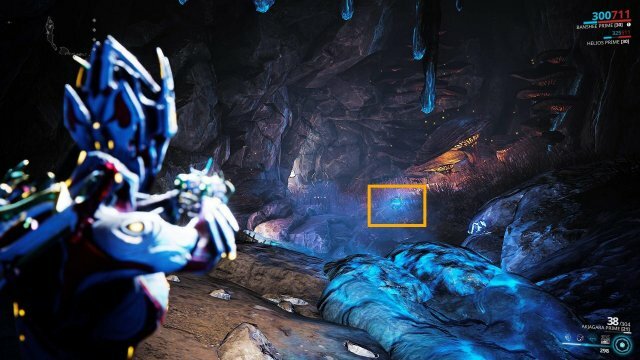 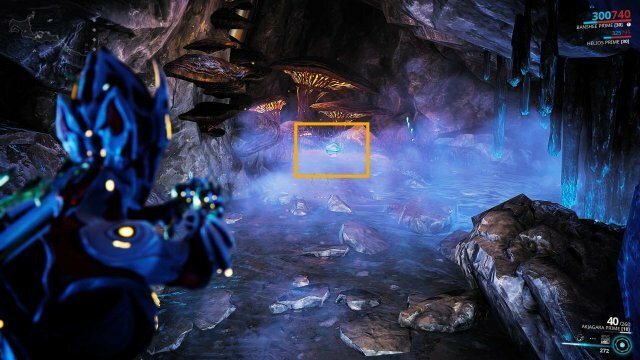 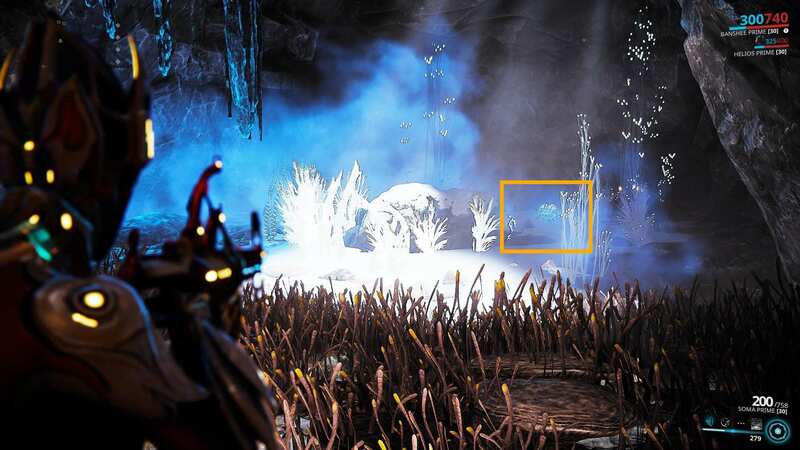 The other thing I recommend is a Sentinel if you use Animal Instinct, rather than a Kubrow, Kavat or Moa, since one of the caves contains an electricity trap, and I've found my Kavat gets stuck every, single, time. 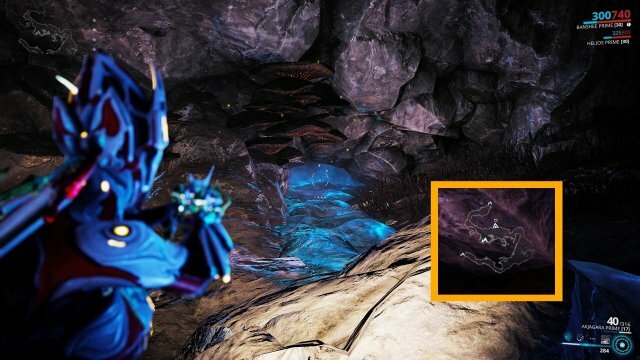 Other recommended things are a decent enough weapon, and of course, resource boosters are wondeful, if you wish to use them. 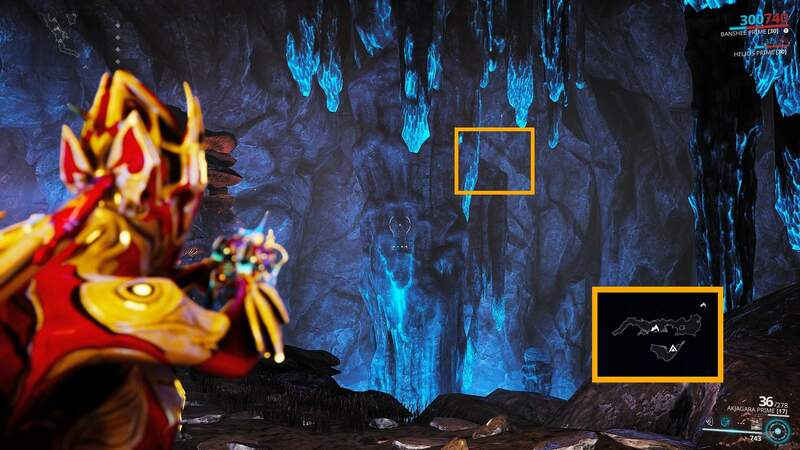 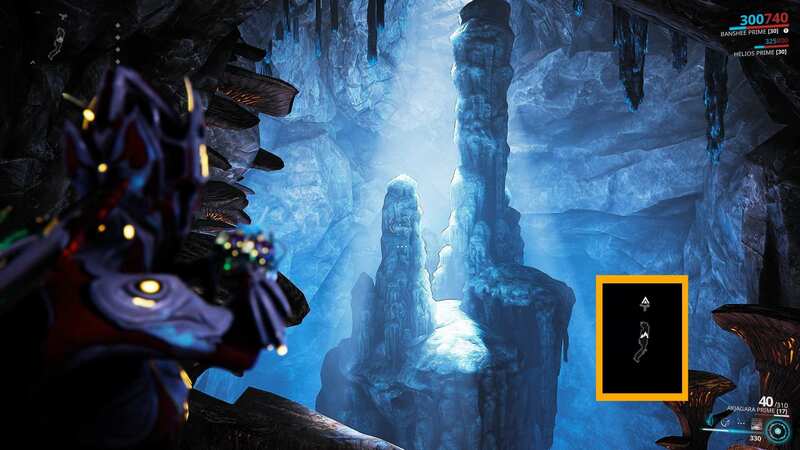 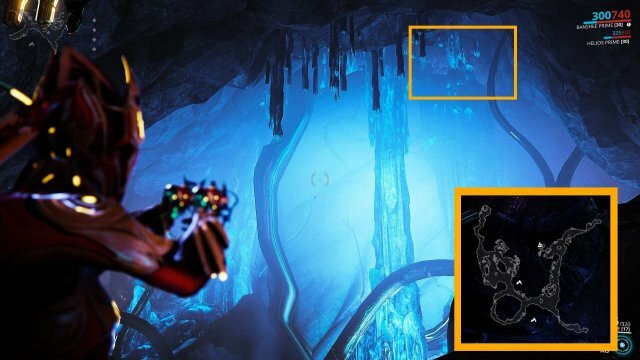 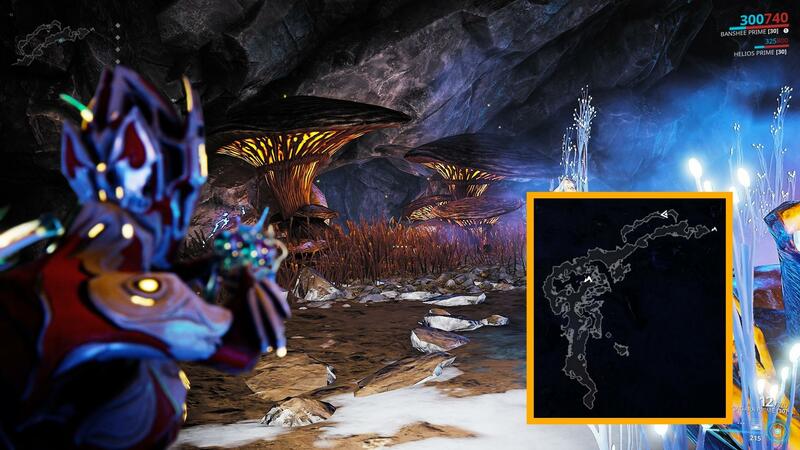 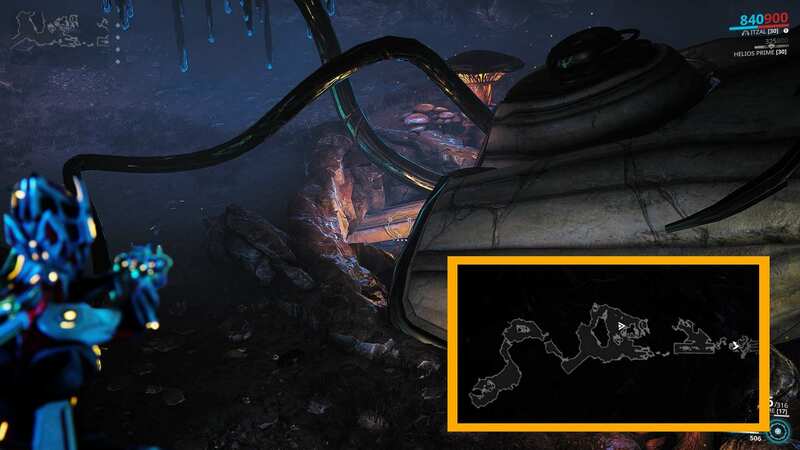 Calda, Sola and Vega Toroids may be found in any of the 17 caves marked on the map. 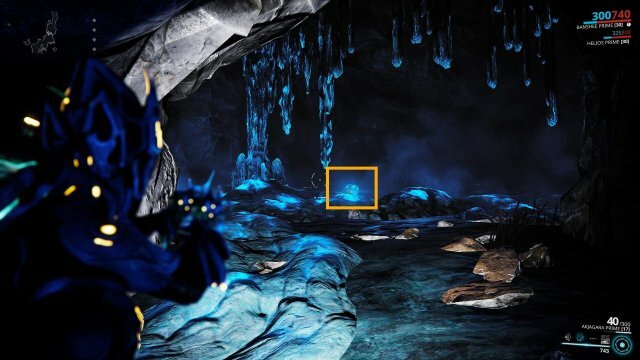 Not every cave will have a Toroid spawn each time you check, and it is also possible to get multiple Toroids in one cave. 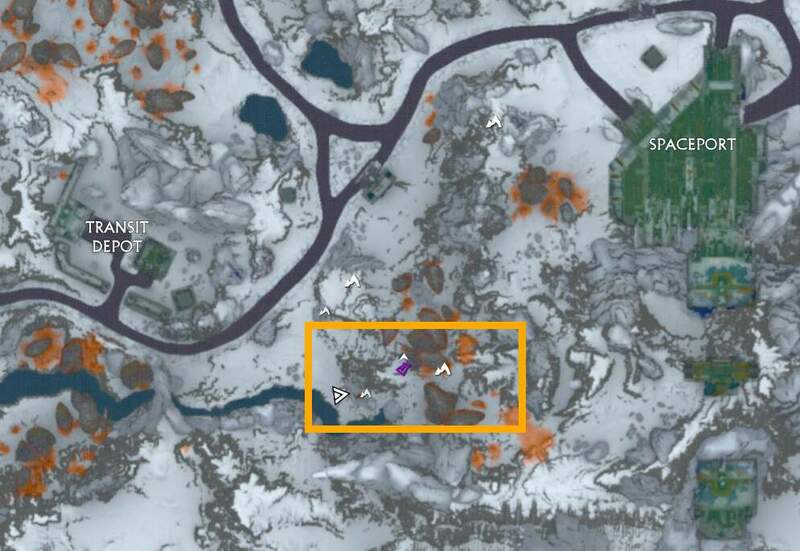 Cave 1 is NW of Fortuna, NE of the Coolant Resevoir, SW of the Grow Site and SE of the Temple Fabrication, roughly in the middle of these four locations. 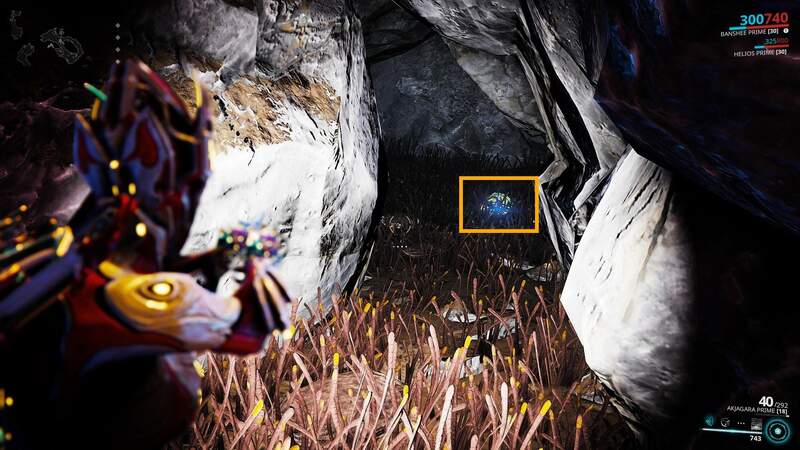 Toroids spawn in a small alcove you need to slide through, near the bottom of the cave. Cave 2 is the long cave found between the Grow Site, Central Maintenance and Ustara Crater. The caves south entrance can be found roughly half way between Central Maintenance and Ustara Crater. 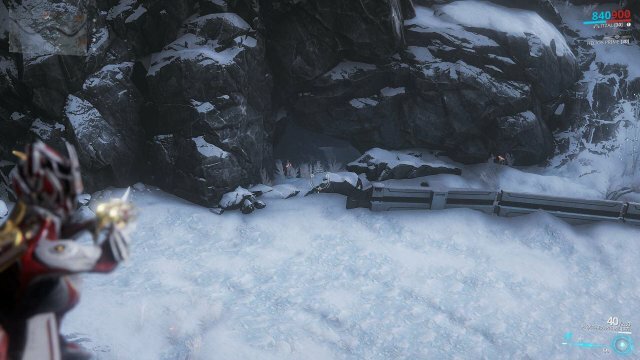 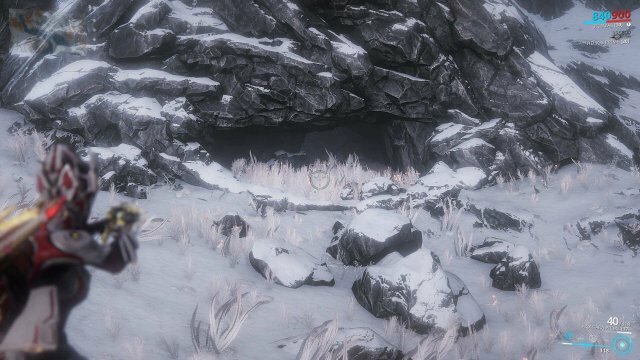 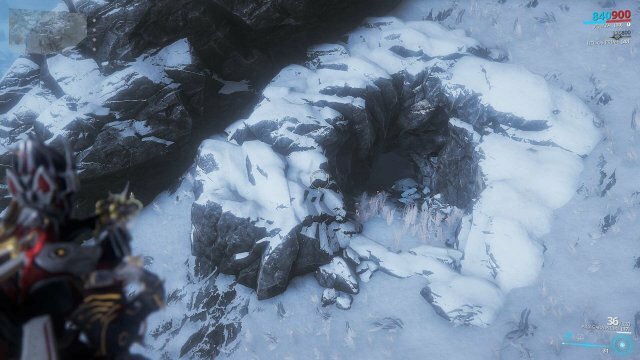 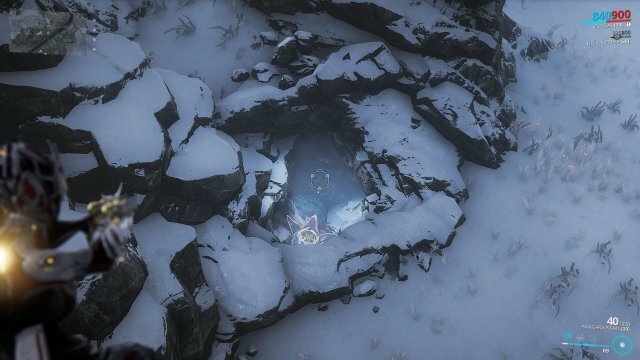 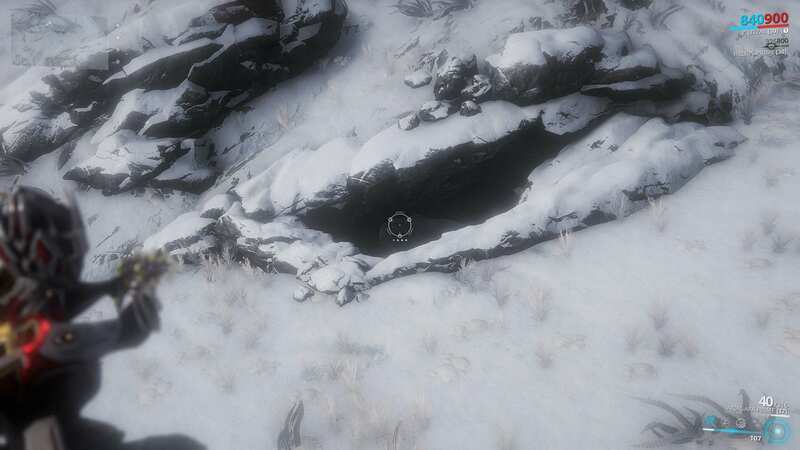 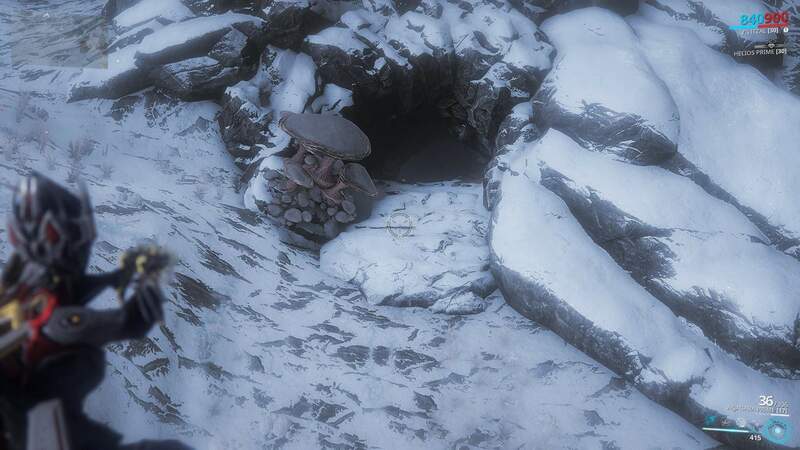 Toroids can be found roughly 1/4 of the way along the cave from the south entrance, hidden in a small tunnel hidden under a toppled Orokin structure. This is a small cave directly East of the Temple of Profit. 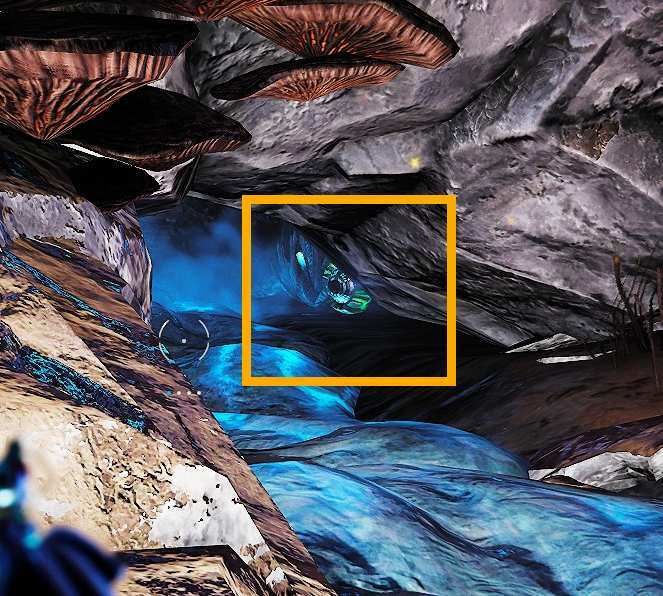 Toroids are on a low laying ledge on the far side of the natural structure in this cave. 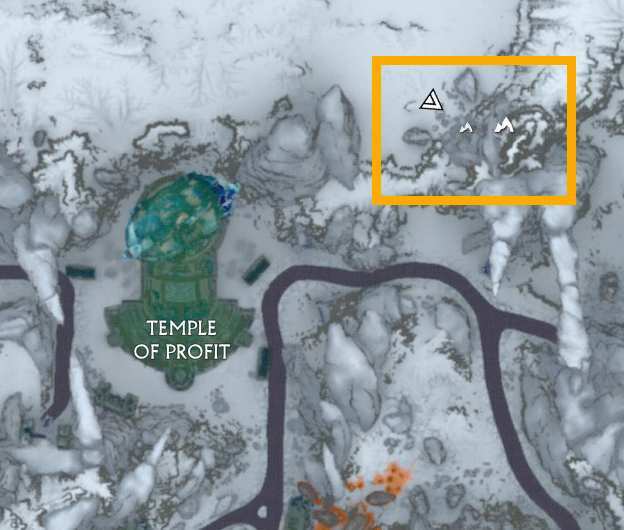 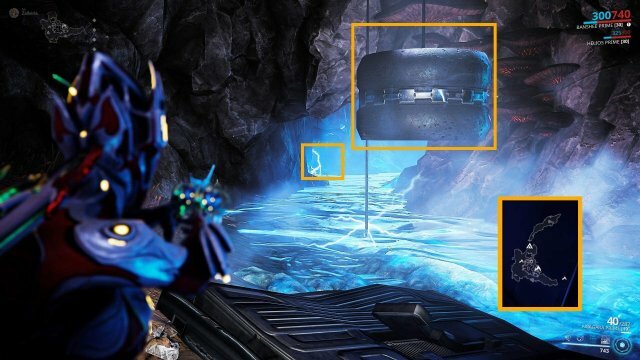 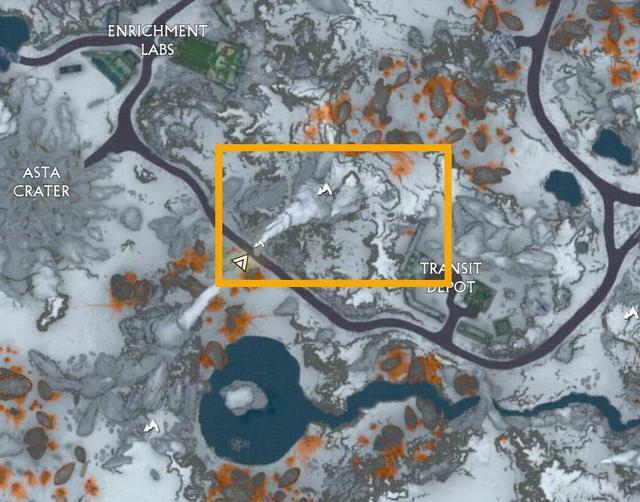 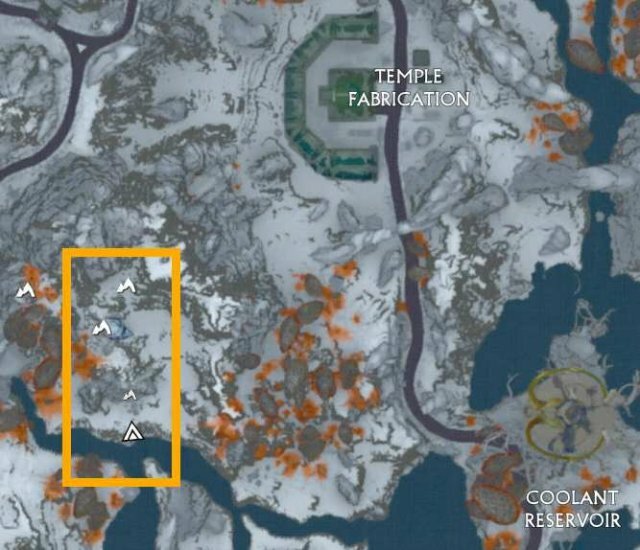 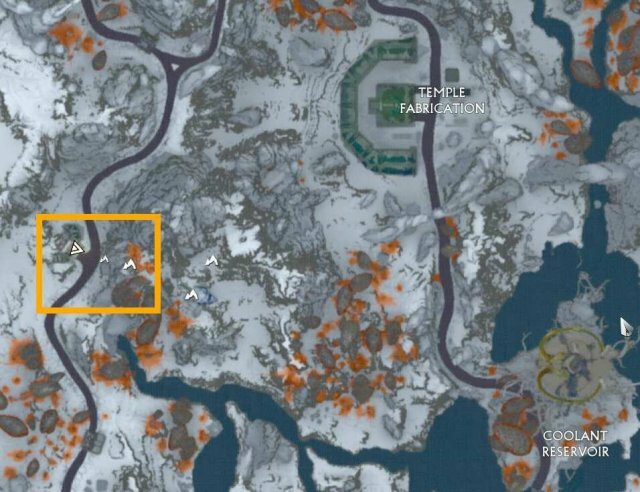 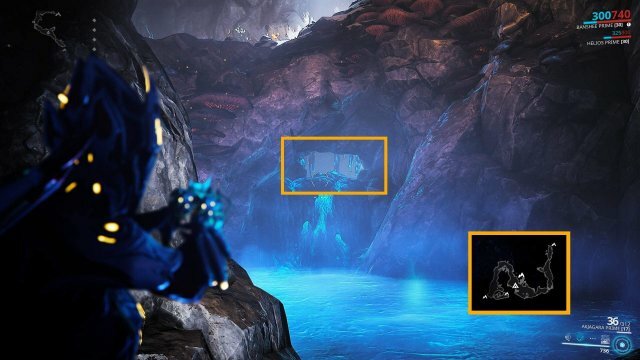 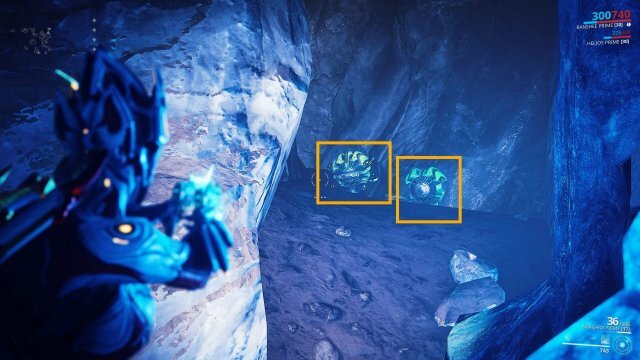 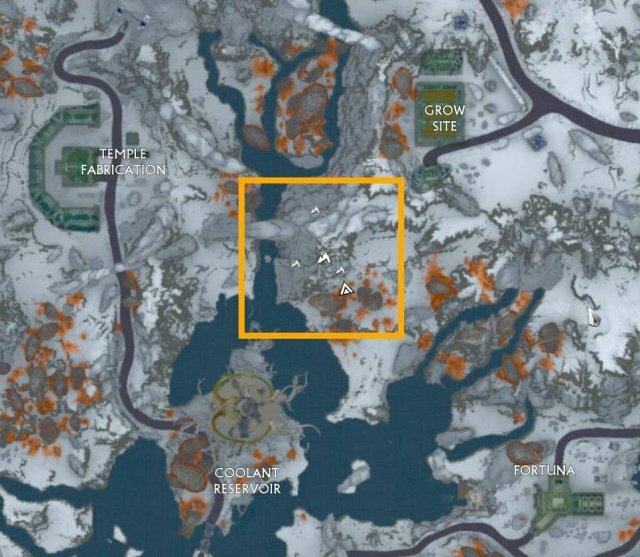 Cave 4 is next to a small, un-named corpus outpost about half way down the West side of the map, SW of the Temple Fabrication. Toroids in this cave are in a small tunnel, which cannot be accessed until the boxes infront of the tunnel have been moved using the small control box next to the coolant. 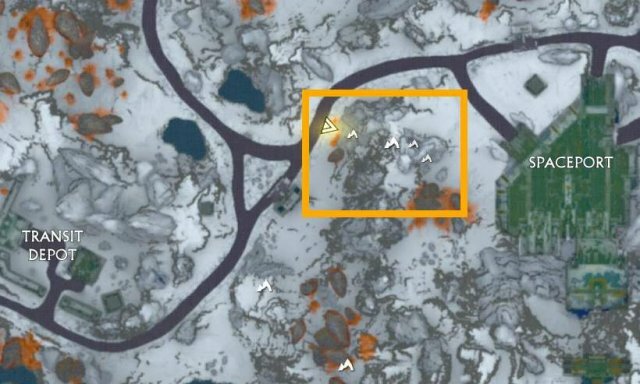 Cave 5 is right next to Cave 4, just East of it along the river. 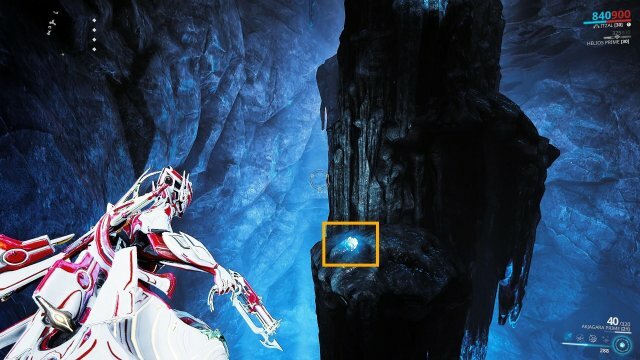 Toroids are in an alcove at the very top of a giant, fallen Orokin pillar. 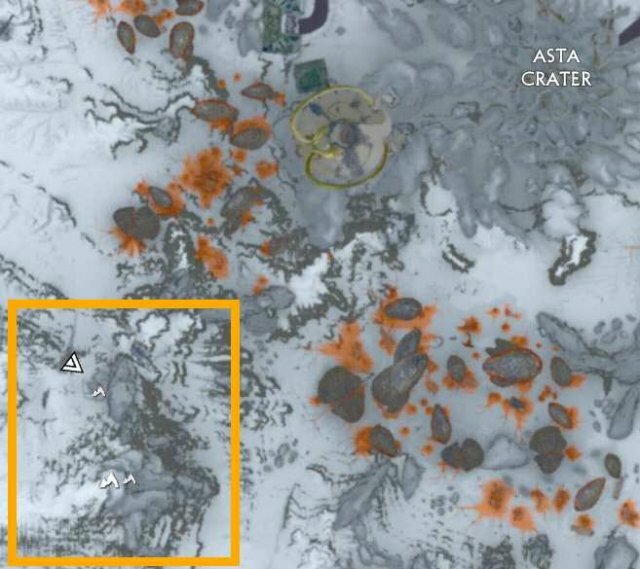 Cave 6 is in the SW corner of the map, SW of Asta Crater. Toroids in this cave are found at the very bottom of the cave, in a small alcove past the coolant in the cave. 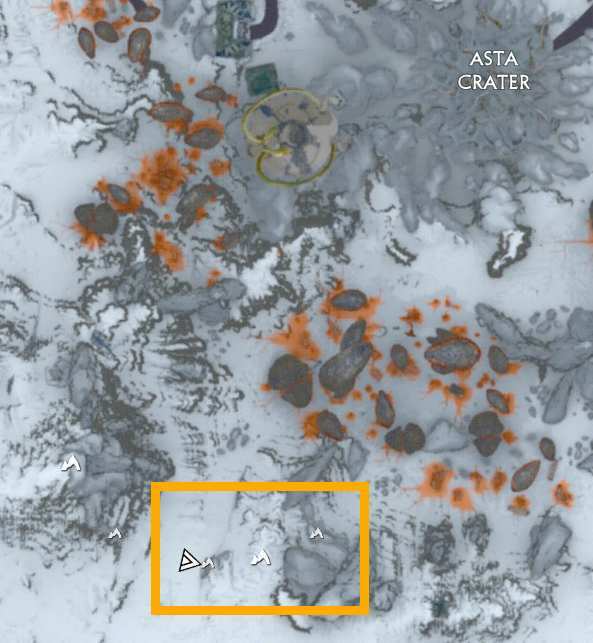 Cave 7 is location just East of Cave 6, almost directly South of Asta Crater. 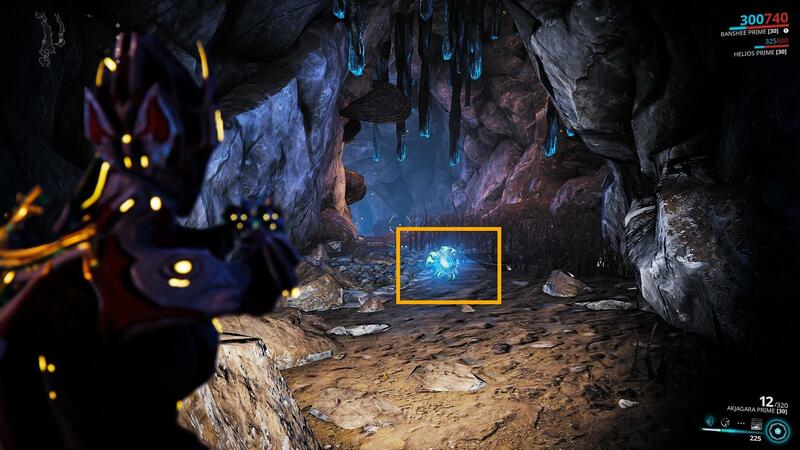 Toroids are located in a corner of the cave, tucked into a small tunnel at the end of the coolant river. 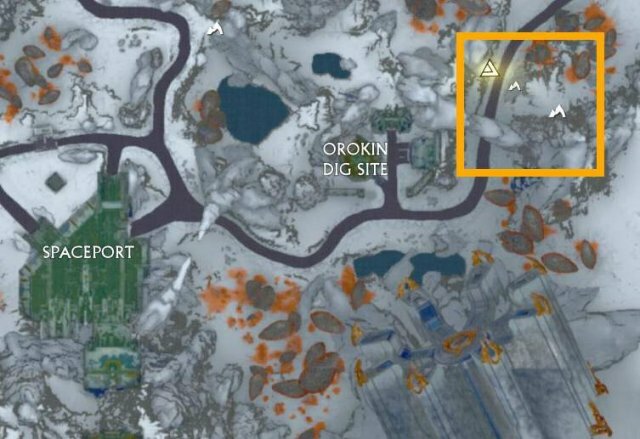 Cave 8 is located East of Caves 6 and 7, by the lake SW of the Transit Depot. Toroids are in the tunnel behind the jumping flower directly next to one of the caves entrances. 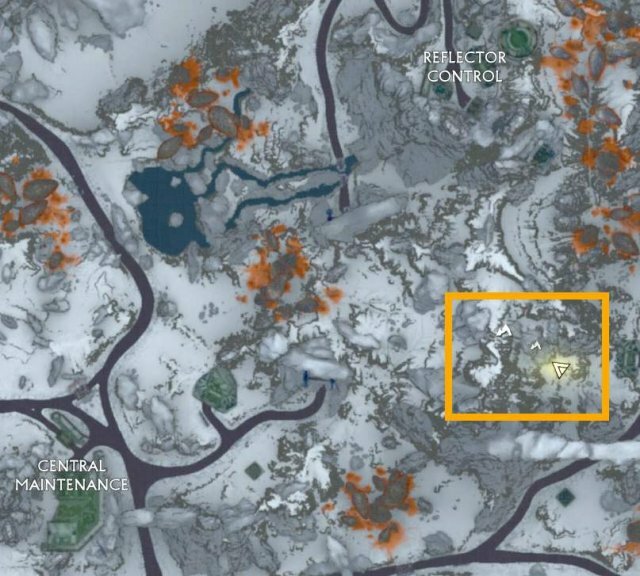 Cave 9 is just NW of the Transit Depot. 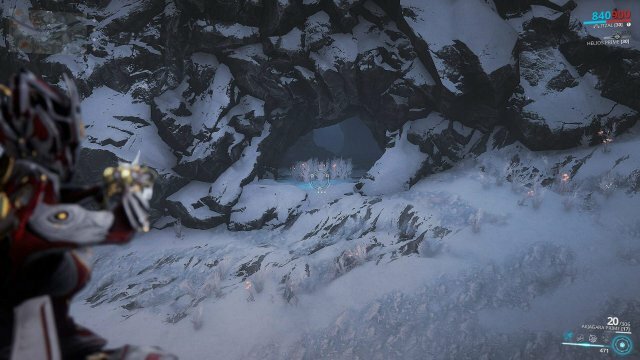 Toroids in this cave can be found near the top of the cave, in a small passage that runs parallel with the main passage. 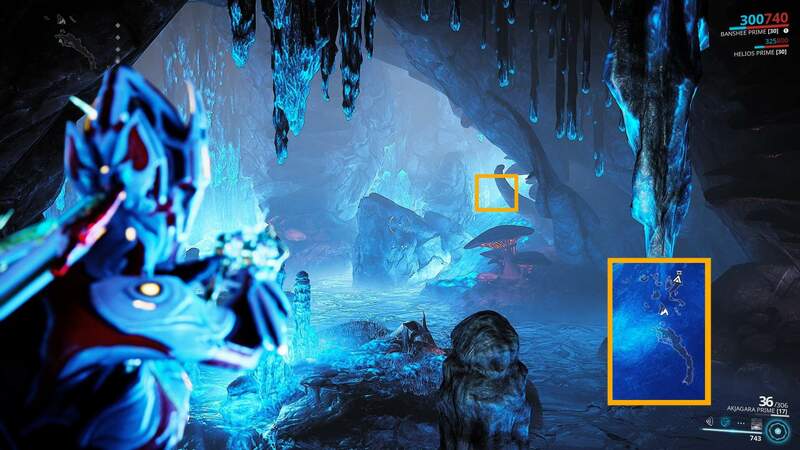 Cave 10 is just West of the Space Port. Toroids in this cave can be found by sliding into the gap above the dried coolant waterfall, and almost immediately turning right and heading down a tunnel into a small hidden cavern. 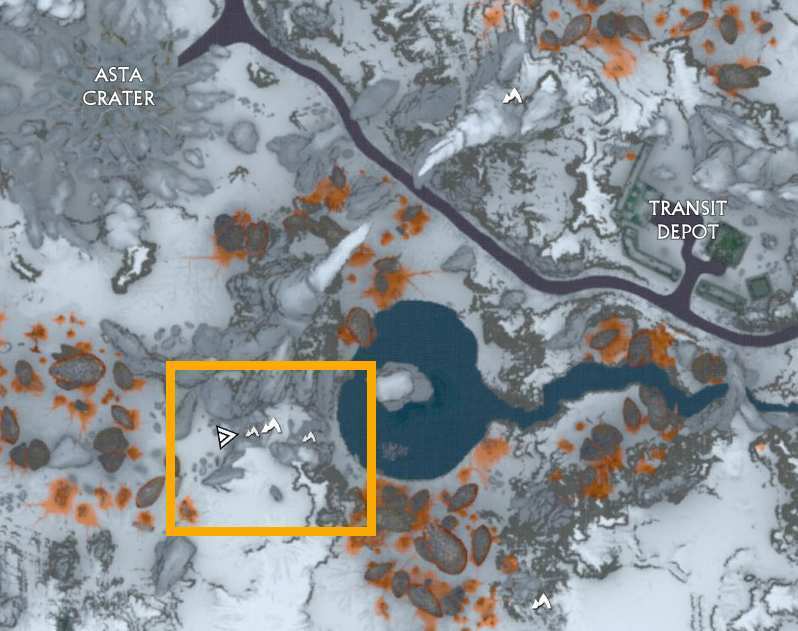 Cave 11 is the Northernmost of the two caves SW of the Space Port. 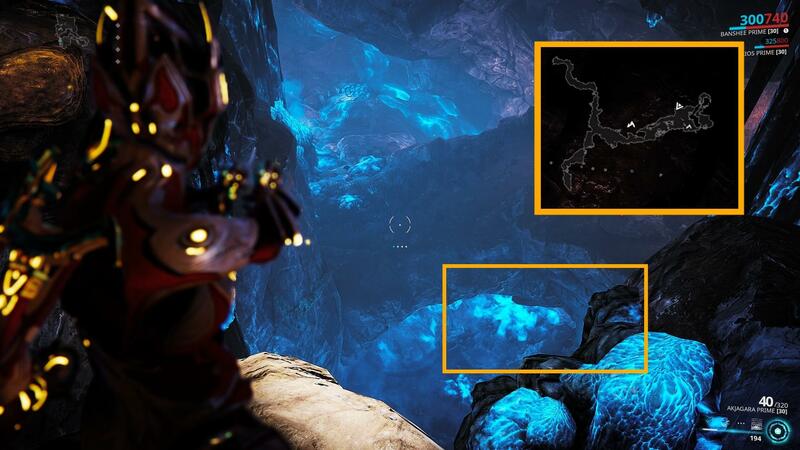 Toroids are found in a tunnel along the caves coolant river that can only be accessed by sliding. Cave 12 is the Southernmost of the two caves SW of the Space Port. 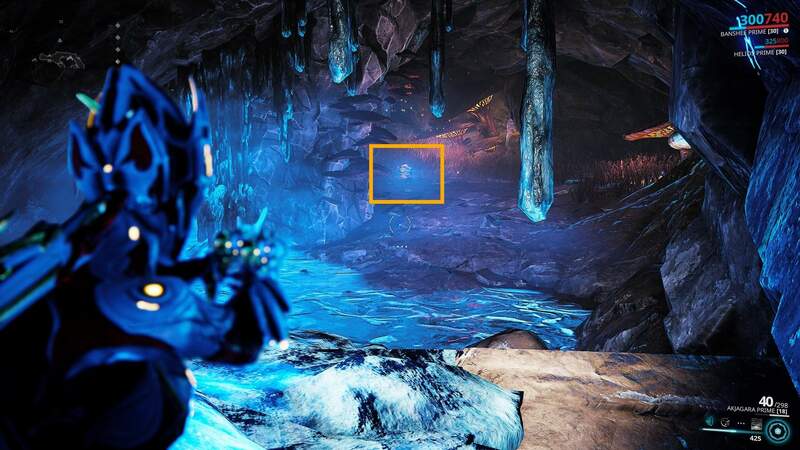 Unlike the other caves, this cave has two spots where Toroids can spawn; The first spot is a tiny alcove near the coolant at the bottom of the cave, not too far from the caves Southwestern entrance. 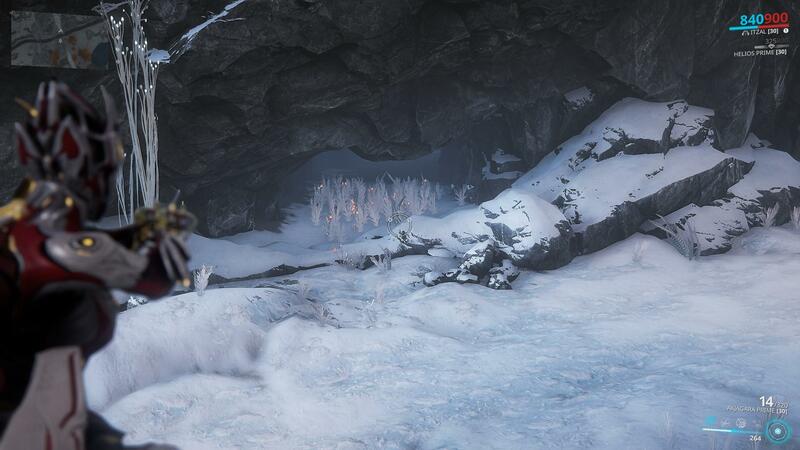 The second spot is down a tunnel hidden on one of the walls below the path leading to the caves Northern entrance. 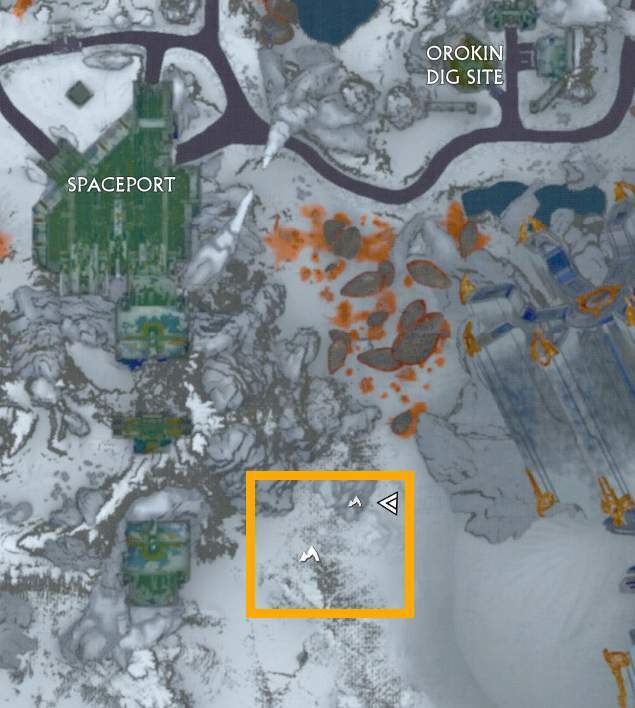 Cave 13 is SE of the Space Port, on the slope facing the massive collapsed Orokin tower. Toroids in this cave are found in a tiny alcove along the caves right wall. 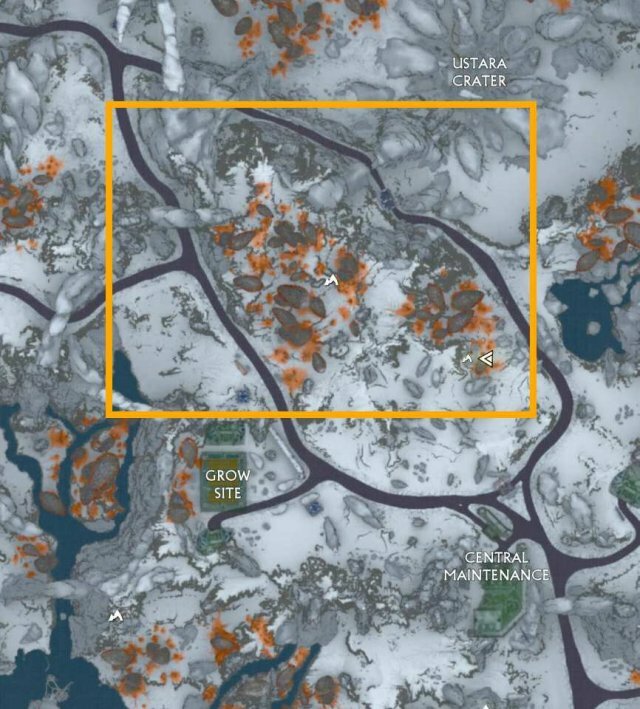 Cave 14 is just East of the Orokin Dig Site, north of the Massive fallen Orokin tower. 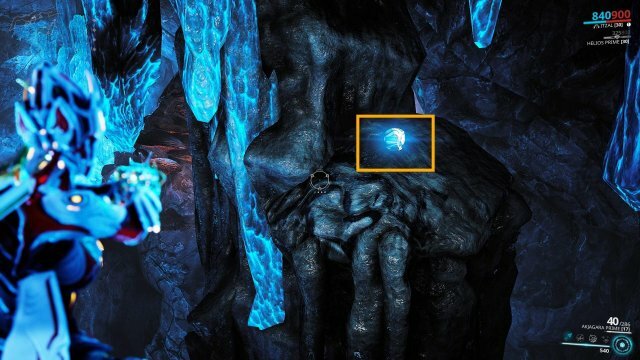 Toroids are found in the submerged underwater cave below the main cave. You will need to activate the pump to drain the coolant from the pond before you can access the lower cave. 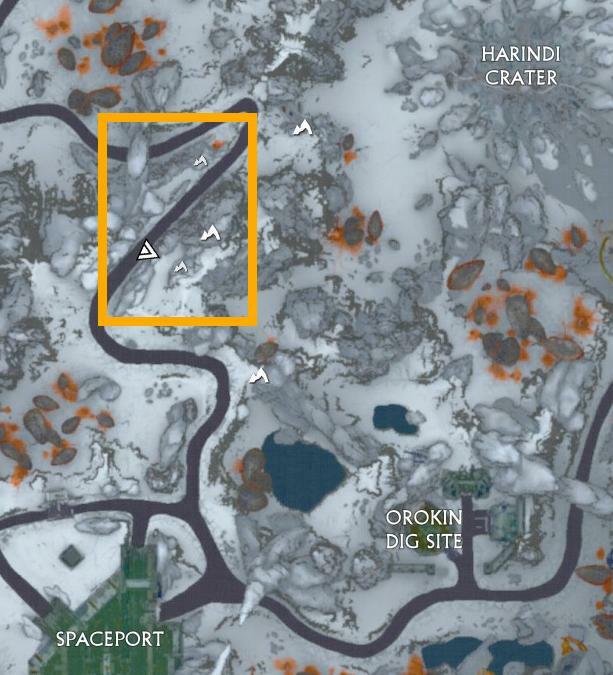 Cave 15 is North of the Spaceport and Orokin Dig Site, and SW of the Harindi Crater. 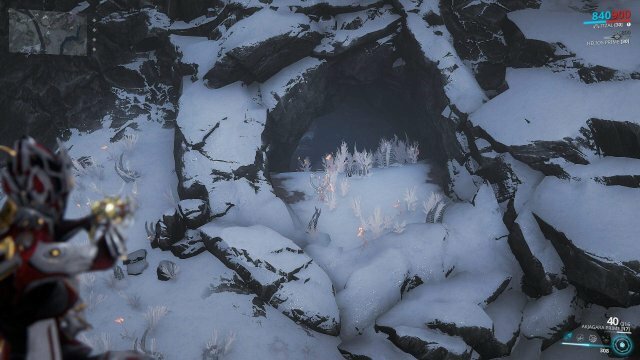 Toroids in this cave are under a bridge at the bottom of the cave, vertically down from the caves southern entrance, which can be identified by the Jumping Flower visible inside the entrance. 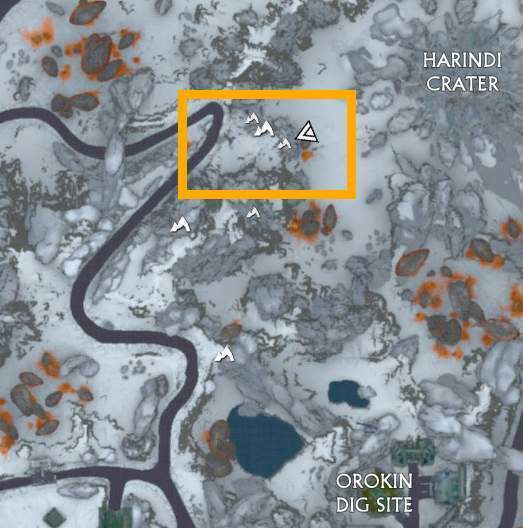 Cave 16 is West of the Harindi Crater, North of the Orokin Digsite. Toroids in this cave are hidden in a tunnel behind an electric wall that you will need to deactivate by standing on a drum connected to a livewire. You will need to be fast in going past where the electric wall is, before the livewire lowers back to the coolant. Cave 17 is NE of Central Maintenance and South of Reflector Control. 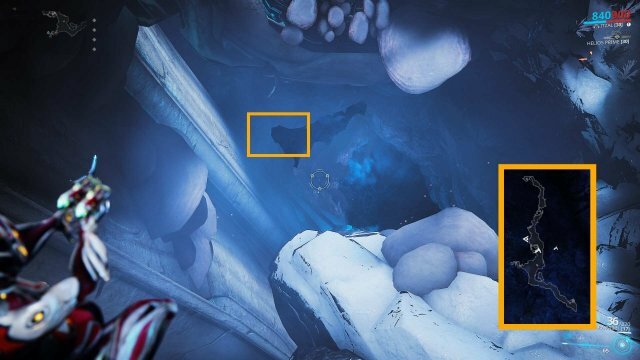 Toroid here can be found on a small ledge on the far side of the giant coolant stalactite above the pond in this cave.